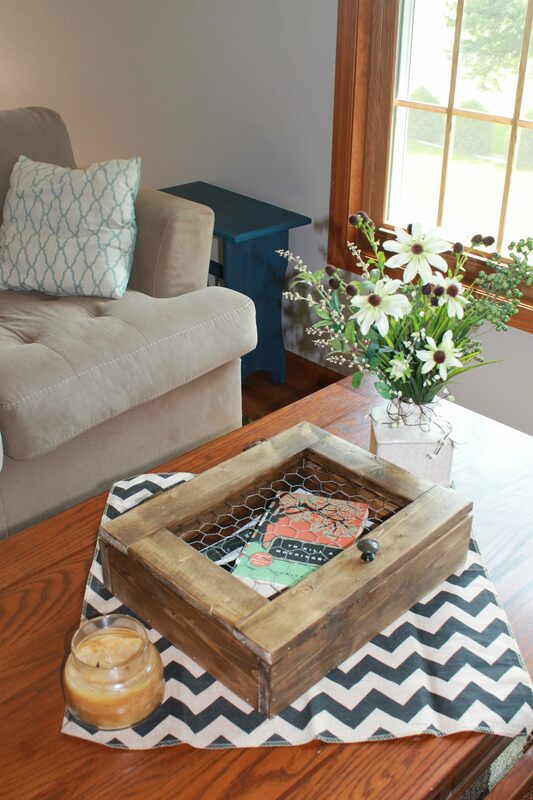 Rustic Coffee Table Storage Cabinet: Free Plans! - Brushed Design Co. 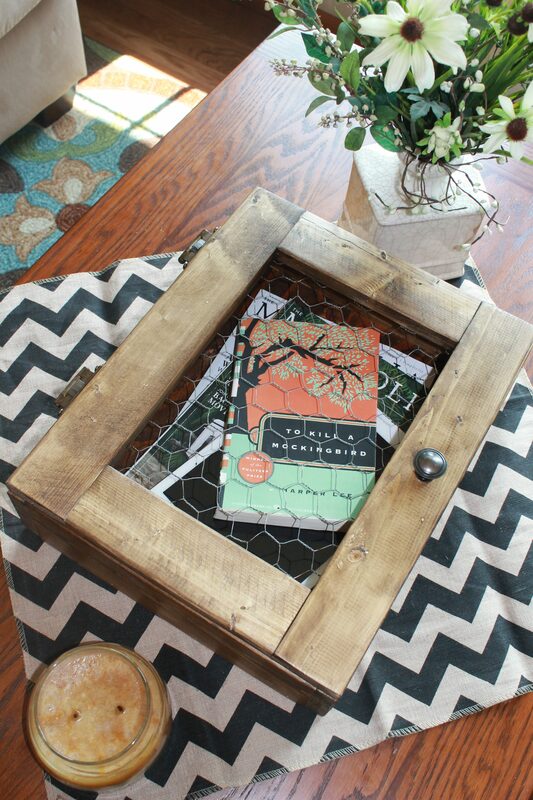 Build your own Rustic Coffee Table Cabinet! 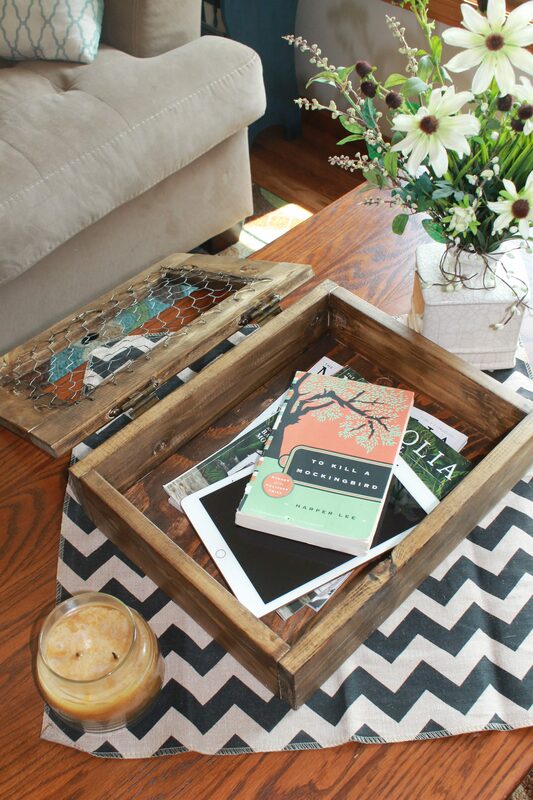 Coffee tables are a great accent piece to any room. However, they can get cluttered very easily! Books, magazines, and tablets will store perfectly in this rustic coffee table storage cabinet while looking like a custom accent piece. Functionality and design; the PERFECT combo! 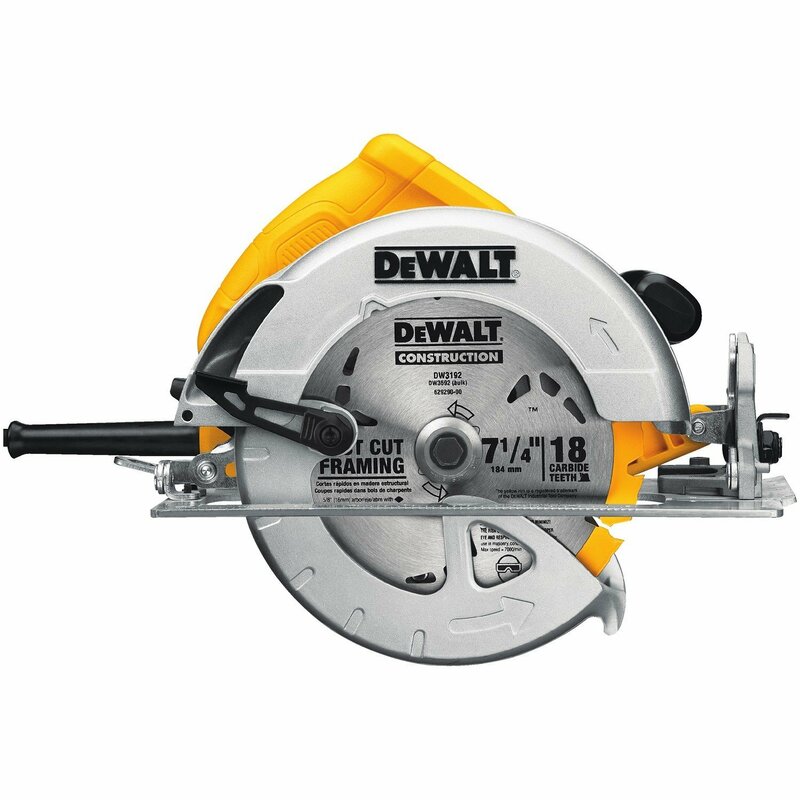 All of the materials for this build can be found at your local hardware store or lumberyard and most will even cut your boards for you. 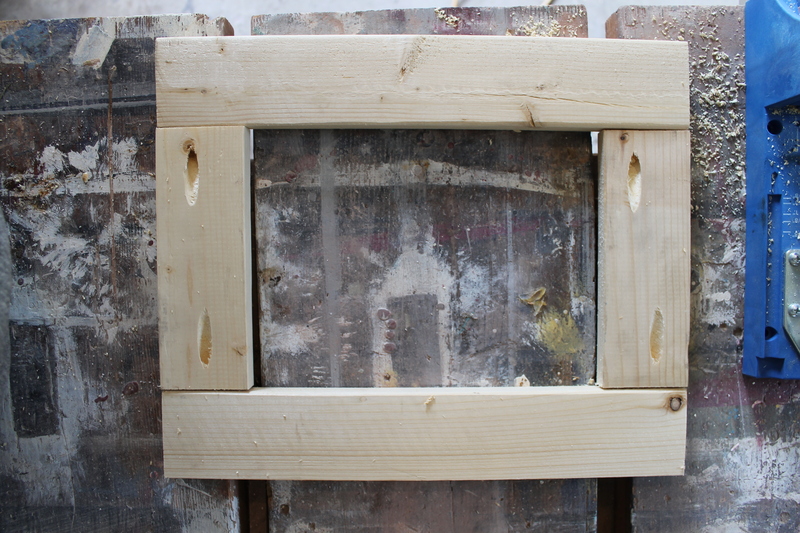 This inexpensive project is great for beginners but will be enjoyed by all skill levels. 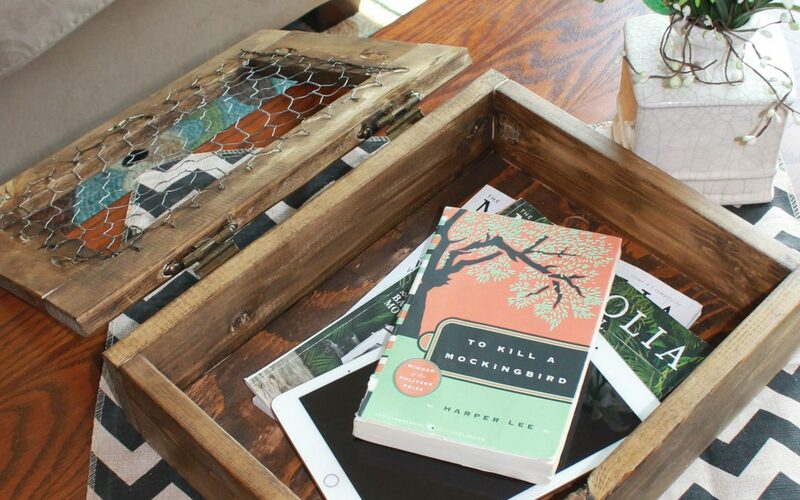 Have fun building this Rustic Coffee Table Cabinet and customizing it to make it your own. 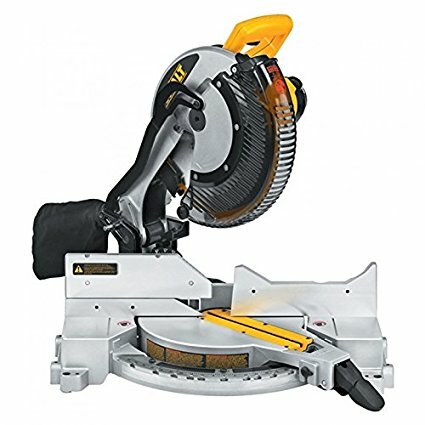 You can find your shopping list, cut list, and links to recommended tools at the bottom of this page. After making your cuts, you will need to sand all your pieces until they are smooth. 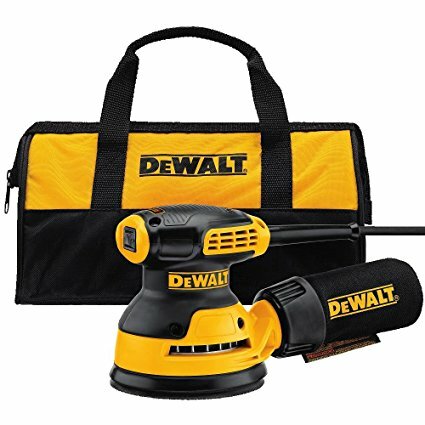 I used my Dewalt Orbital Sander using a 120 grit sanding disc which makes this a quick task. 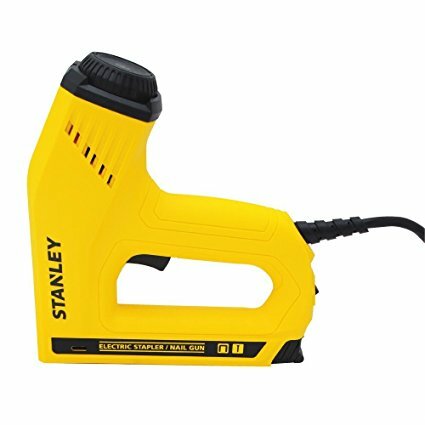 You can also use a sanding block or any sandpaper and sand by hand. 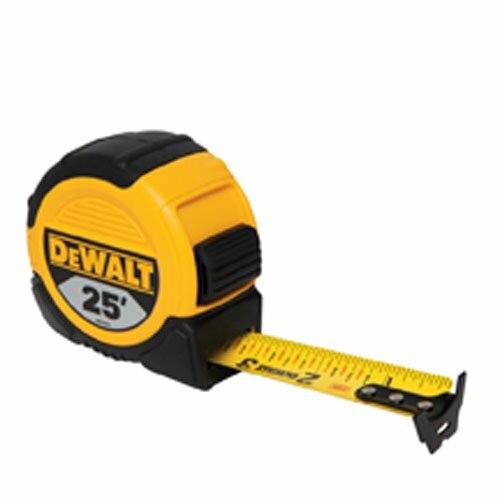 Next you will take your 1x4’s and attach them to your plywood using your Brad nailer. 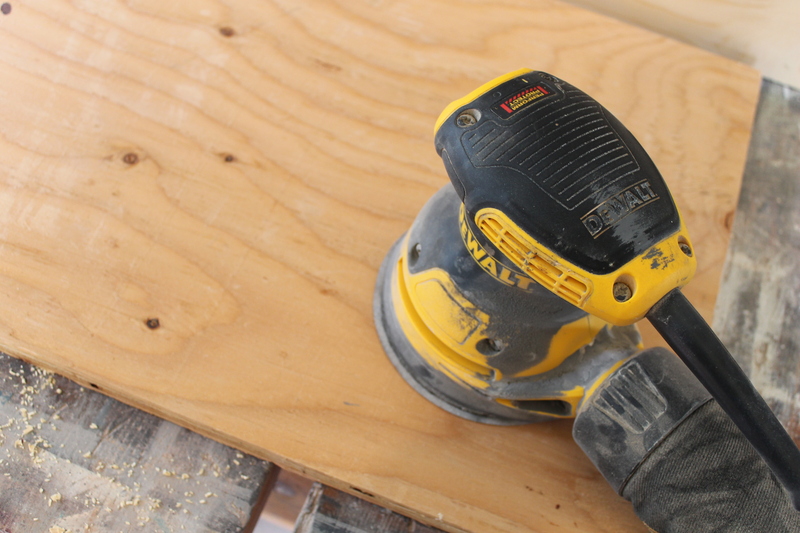 You will use 1″ 18-gauge brad nails in your nailer and insert nails along the bottom of each board to the plywood as well as up each corner to attach each board together. 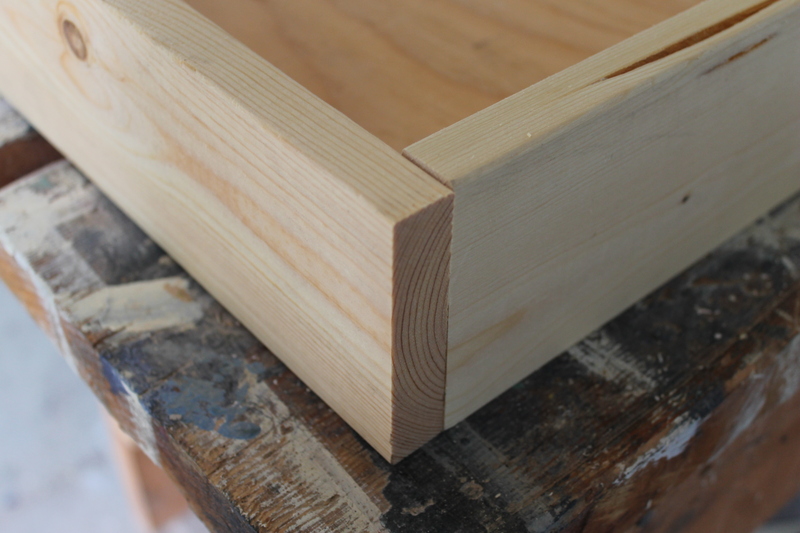 Once your box is assembled, you will move on to making the cabinet door. 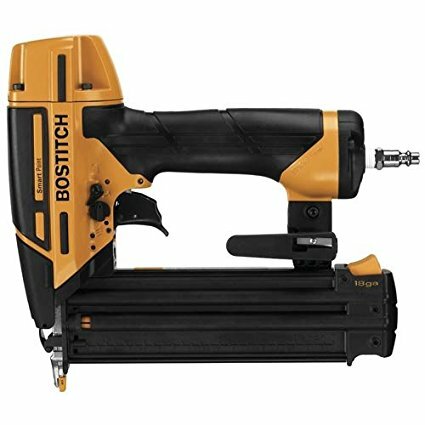 You will first need to drill two pocket holes in each end of your 7.5″ 1x3’s. 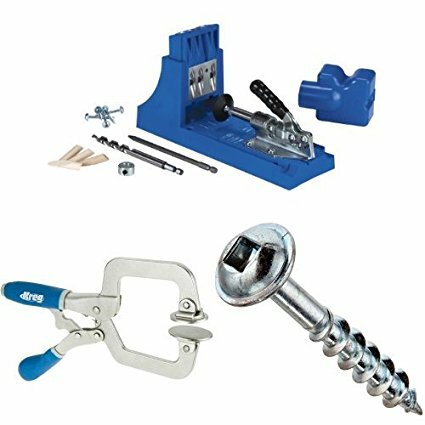 When using your Kreg Jig, you want to set the settings to a board width of 3/4 of an inch. Drill into your boards and assemble into a rectangle. 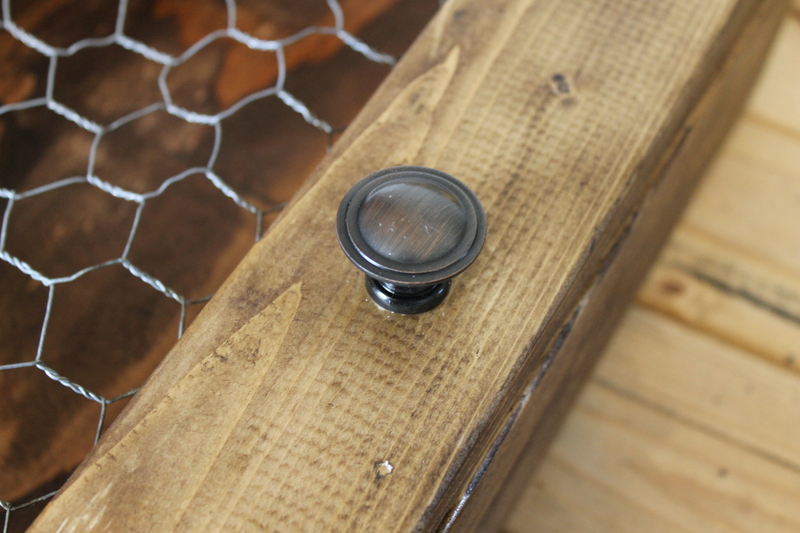 Attach your boards together using 1 1/4″ pocket hole screws. With all of your wood pieces finished, you can now either stain or paint your cabinet. I chose Minwax Dark Walnut as it is my favorite stain for a rustic look. After your pieces have dried, you can begin to assemble your cabinet. 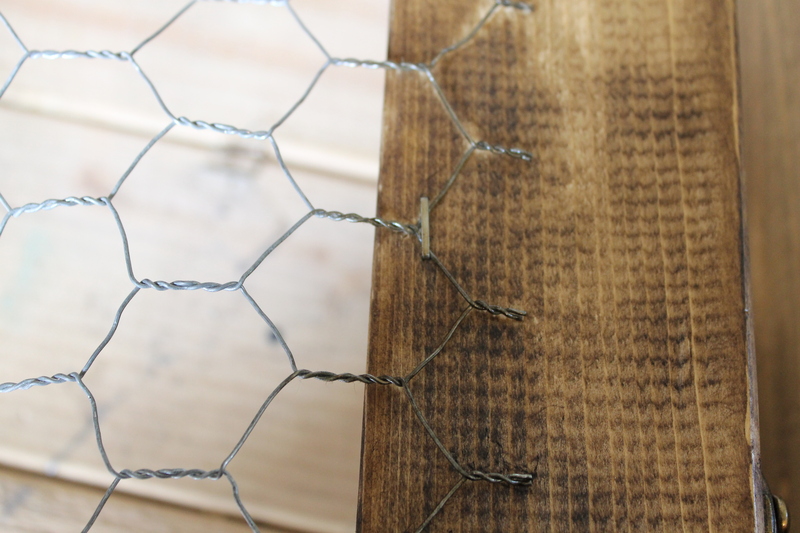 Cut your chicken wire to fit the inside of your cabinet door with about an inch of overlap. Use your staple to staple the wire inside the door. Use a wire cutter to snip off any excess wire. 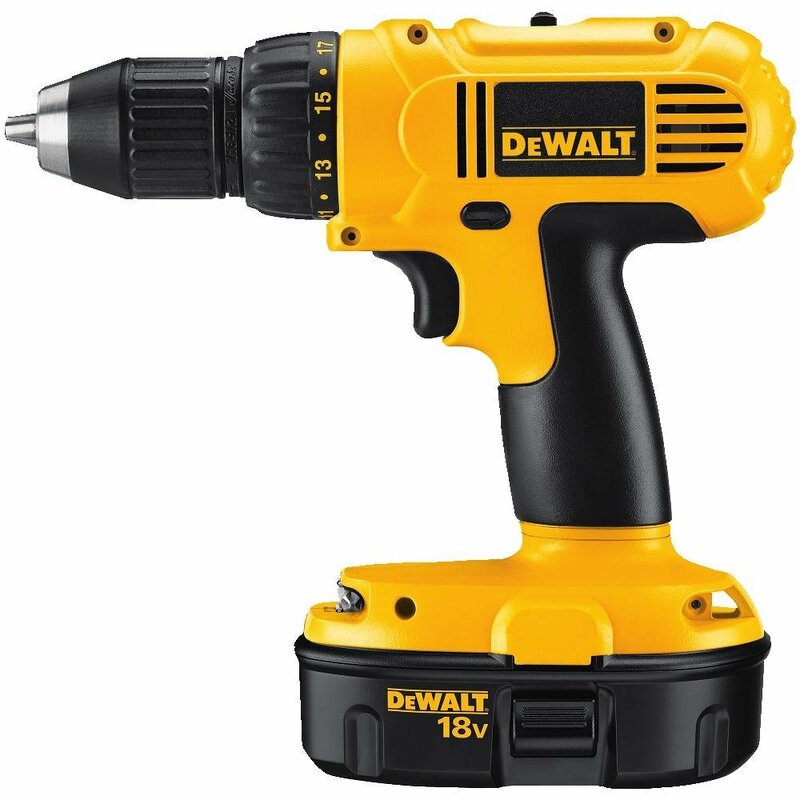 Next, drill a hole(s) for your knob or pull and attach your hardware. 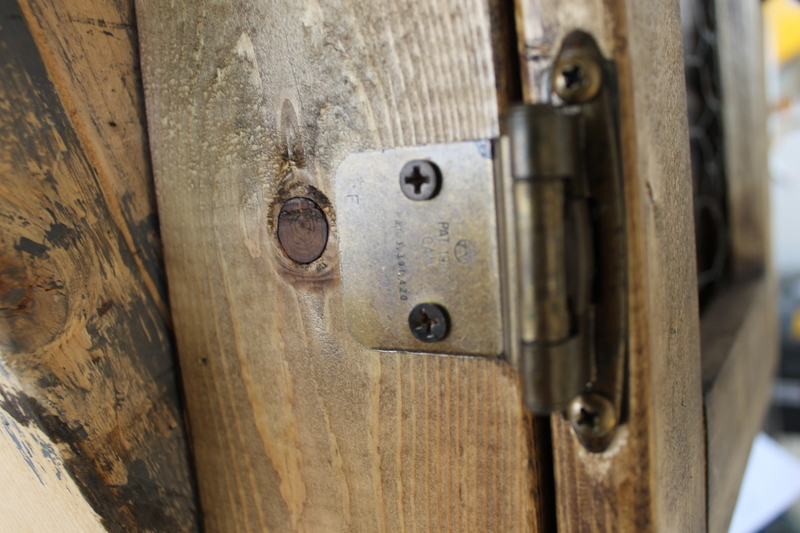 Lastly, attach both hinges to your door and the cabinet box. And there you have it! I’d love to see your finished project! Tag Brushed Design Co. on Facebook and Instagram for a chance to be featured on our pages.